Hepatitis C virus (HCV) is a global public health challenge affecting an estimated 200 million people across the world. Often called a “silent epidemic,” many who contract it often go undiagnosed for years. In Brazil, an estimated three million people have acquired HCV, yet only about 10-12,000 people a year receive the life-saving medications that they need. While Brazil’s Ministry of Health has launched an awareness campaign, the major challenge facing the country in contending with this chronic disease is access to effective and affordable medicines. This poses not only short-term concerns for people’s immediate health, but also sets the country on a course to bear the burden of the disease long-term, when it is in its acute phase, giving rise to health care costs broadly. As early as 2008, pharmaceutical companies saw Brazil as one of the fastest growing pharmaceutical markets in the world, especially noting the sizable and expanding population of people with Hepatitis C. Multinational companies currently dominate more than 85 percent of the HCV medicines market in the country. Current medicines available, such as pegylated interferon, have at most a 45 percent cure rate and subject patients to weekly abdominal injections and severe side effects, for those able to stay the course. New and more effective oral drugs are now entering the global market, such as sofosbuvir (brand names Sovaldi and Virunon). In trials, sofosbuvir boasts a 90 percent cure rate with little to no side effects. However, sofosbuvir costs about $84,000 in the United States for its 12-week treatment, putting the drug at $1,000 a pill. What options does Brazil have in addressing Hepatitis C? What options do the millions in Brazil living with this disease have? 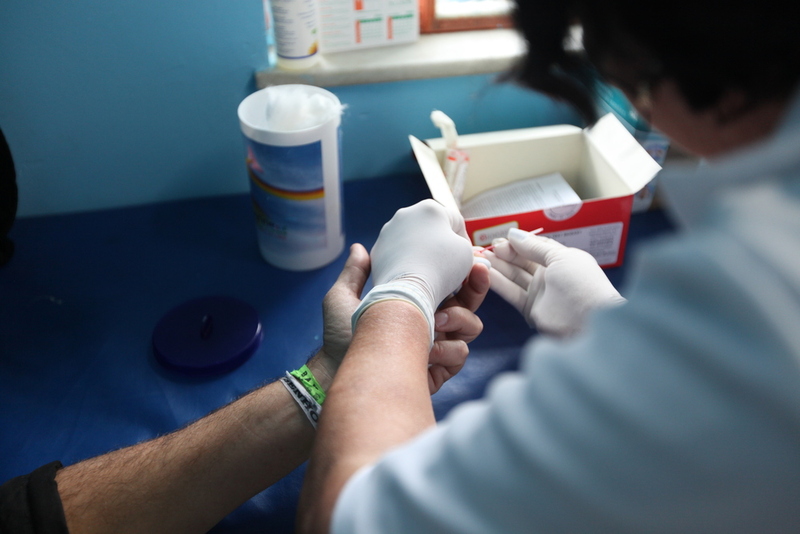 In August 2014, the Program for Narrative and Documentary Practice at Tufts University, in collaboration with Open Society Foundations, brought six Tufts students and six Brazilian students together to create character-driven, multimedia narratives about Hepatitis C and the lack of access to affordable medicines. This project aims to put a human face to the "Silent Epidemic."